Among the 140 teams competing in the 2016 Special Olympics Illinois State Basketball Tournament in Bloomington-Normal was the District 99 Hoops 2 team from Downers Grove. To assure that the District 99 Special Olympics basketball team felt the love from the stands, the school sent a bus of fans and fellow Special Olympics Illinois athletes to the tournament on Friday. “We brought around 100 students and staff combined to cheer on the 11 athletes participating in the tournament,” said coach Arthur Drenth. 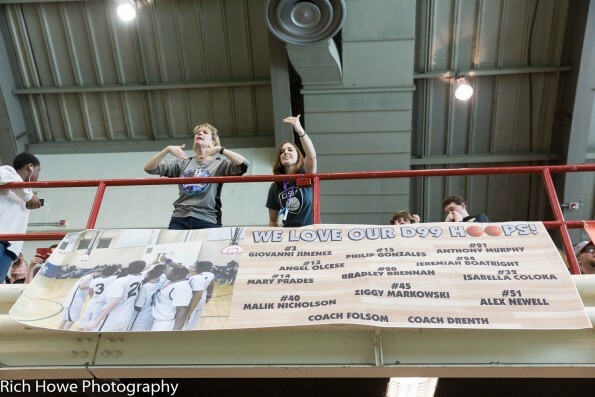 The fans hung a banner with their players’ names and numbers on it, held up signs offering support and cheered loudly the entire game on Friday. 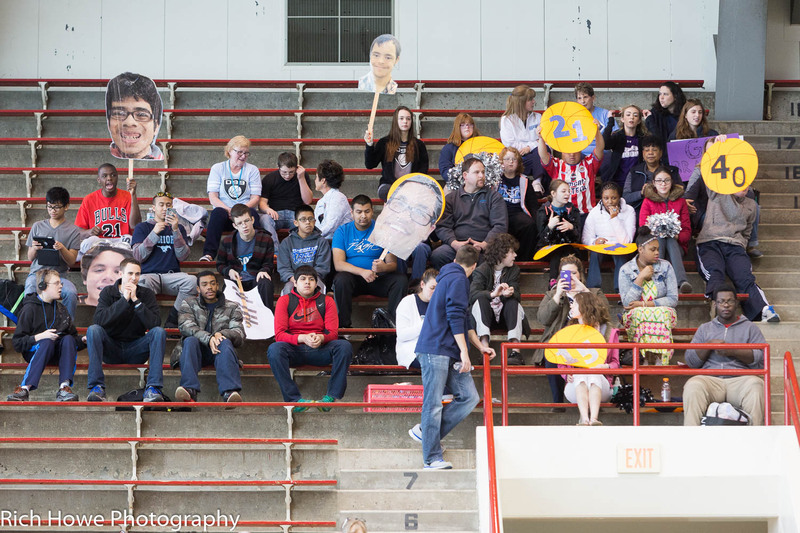 Previously the school had brought only a handful of students with to support on the basketball players. 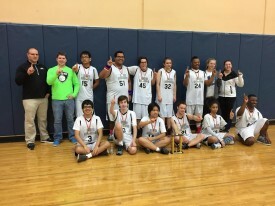 Basketball is the only sport District 99 currently offers for Special Olympics Illinois athletes, but they are hopeful that they will expand their program to include additional sports in the near future. “The best things about coaching Special Olympics is seeing the comradery between the athletes, seeing the dedication and enthusiasm the athletes have for every practice and competition and seeing the look of accomplishment and pride on the athletes faces when they earn a medal,” said Drenth. The team earned a silver medal in High School Division 2 competition. 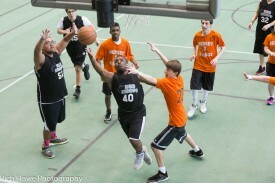 View photos from the tournament.